The first concentration camp was established at Dachau (near Munich) on 23 March 1933. As the Nazis captured more territory through wartime invasions, the camp system was greatly expanded. Camp inmates were often subject to forced labour, overcrowding, poor sanitary conditions, starvation and cruel treatment, with a high death rate resulting from the poor conditions. 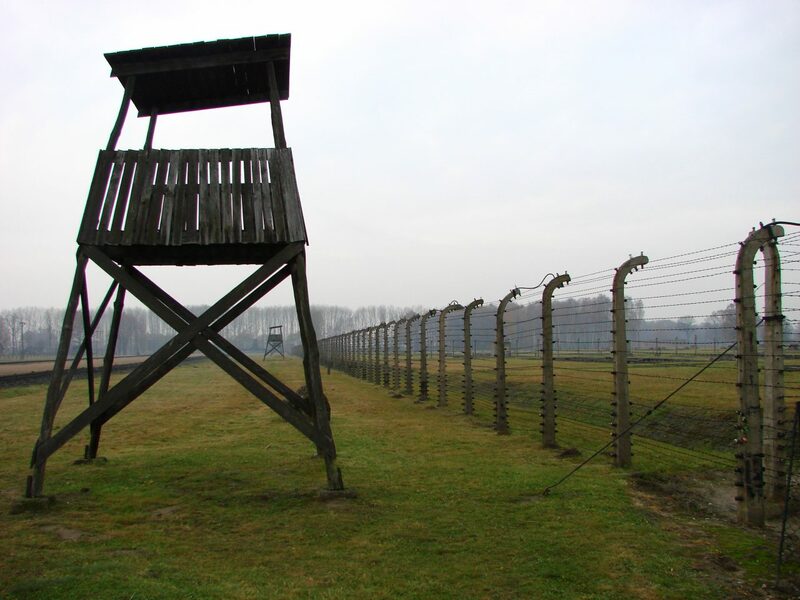 After initial attempts to commit mass murder through shootings and mobile killing units proved ‘inefficient’, the Nazis extended the camp system to include six extermination camps: Auschwitz-Birkenau, Belzec, Chełmno, Majdanek, Sobibor, and Treblinka. Their purpose was to carry out genocide – using gas chambers.